Declan Cage is the type of guy who makes a lasting impression, especially with women, yet the gorgeous assistant at Stoub Engineering never remembers his name—or does she? Intrigued by her game, her sexier than sin body, and an infuriating prissy attitude, Ms. Brooks is begging to be taken into hand, and he’s the man to do it. 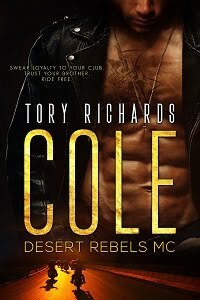 Armed with the knowledge Declan doesn’t recognize her, will Tiffany give in to her desire for him yet again, or will her past come back to haunt them both and ruin their chance at something real?